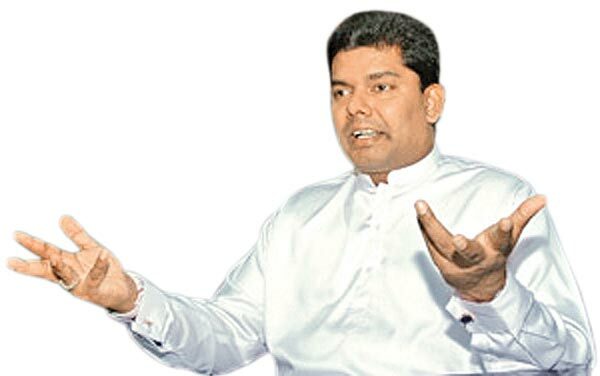 The government is to establish a special office to disseminate information on the Right to Information Act (RTIA) in Battaramulla, Parliamentary Reforms and Mass Media Minister Gayantha Karunathilake said yesterday. “This office will be headed by Piyatissa Ranasinghe (former Secretary to the Ministry of Post and Telecommunications) and we hope to set it up by the end of the month,”added the minister. With the ministry on a tightrope to meet the deadline for implementation of the RTI, Karunathilake also said ; “We will get a list of RTI officers appointed to each ministry by the end of this month. We will start training them from next month”. The minister made these remarks at the Cabinet media briefing held at the Government Information Department yesterday, and explained that there were many takeaways from the International Conference on RTI and Media Reforms held on 28-29 September, that the government planned to implement. The Mass Media ministry has also promised to publish a discussion paper on the key findings of the Conference at the end of this week. Another key point discussed at the seminar was the establishment of an Media Training Academy and minister Karunathilake said steps would be taken next to embark on this ambitious plan.